We proudly present our 3rd release on PopSick! Featuring singer/songwriter Tossia Corman skillfully joining Pop and sophistication into beautiful songs that directly arrive where they belong: In the ear. Under the skin. And in the middle of the heart. big sky, little bird: Our second release on Popsick! 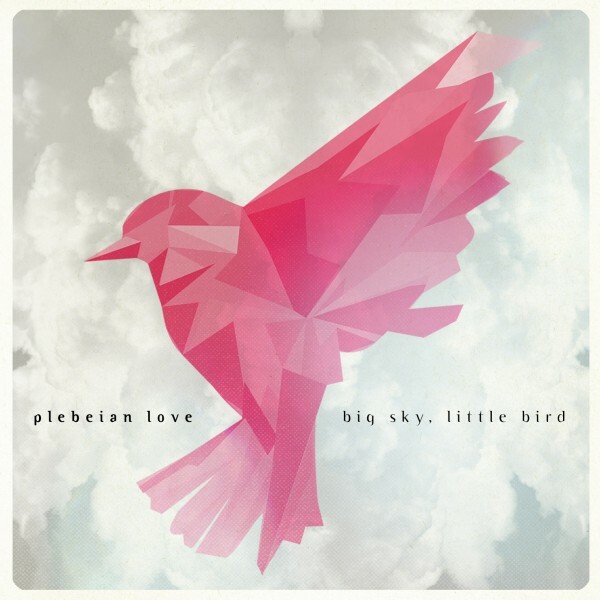 The wonderful Duo „plebeian love“ offers a whole lot of great songs on their album “big sky, little bird”. A voice, a guitar – pure and simple! Get the CD at our shop! 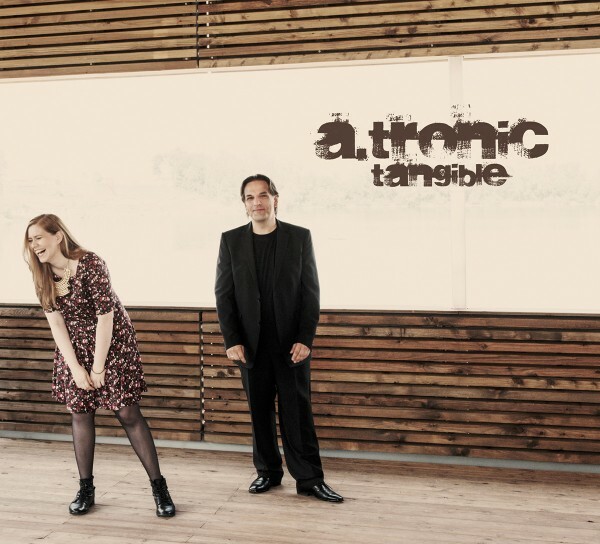 It took A.tronic more than two years to finish the new album „tangible„. Lots of work on recording and even more work on the mix. But it was worth waiting, since the album sounds perfect. The music is a strange mixture of influences. 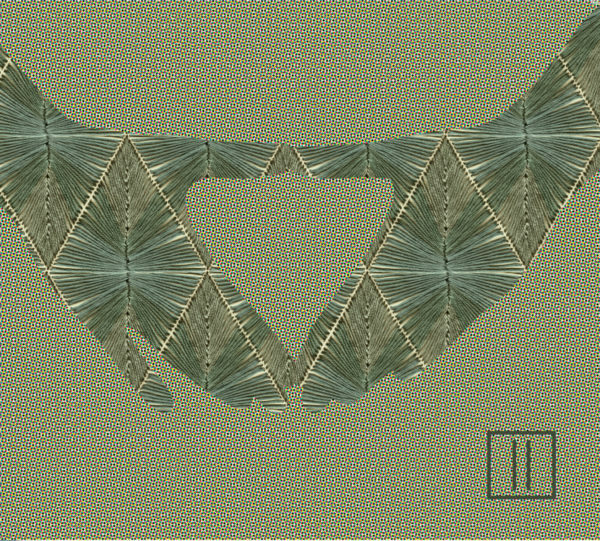 Still no idea, how to call it. Maybe: good music! We enjoy it anyway and hope, you will too! 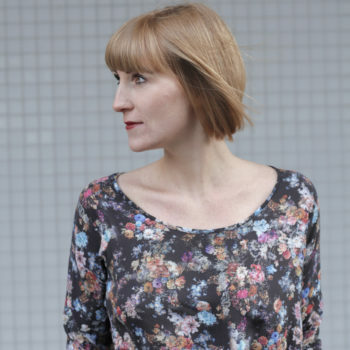 PopSick is the new twin-label of JazzSick Records. From time to time, musicians offered us great recordings which would not really fit into our jazz-catalogue. 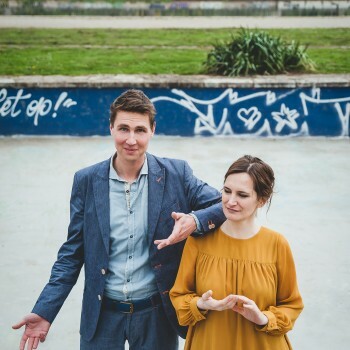 But since we really want to release a wide spectrum of music, we created a new base for music that`s more based on songwriting than on improvisation. Like with „Jazz“ on JazzSick, the term „Pop“ is more a topic for a wide variety of styles. We are looking forward to this new adventure. PopSick is musicians-based. Both partners, Philipp van Endert and André Nendza, are longtime household names on the music scene. Due to their own input plus the service of our professional distribution-partners and several heavy working promotion-companies we offer a transparent and reliable base for our unique artists. And: We want to make it easy for our customers. Therefore, all our products should be available (or can be ordered) at all the stores that provide CDs and vinyl records. Furthermore, you could use our new shop shopsick.de. It’s safe, fast and the most direct way to connect with us.